Your Arbor Lakes team believes that coming home should be the best part of your day, which is why we offer a comfortable and exciting place to come home to! Our community features unbeatable outdoor amenities such as wooded walking trails, a private pond, and two large, sparkling pools. Meet your neighbors at our community garden or your four-legged neighbors at our new fenced in dog park! 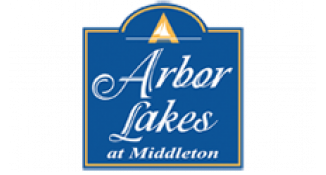 There is something for everyone to enjoy here at Arbor Lakes and we can’t wait to share it with you.